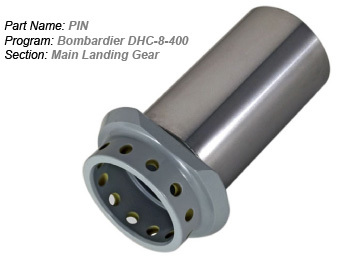 We are AS9100 certified and have developed components for leading aerospace companies around the world including Boeing, United Technologies, Lockheed Martin and Messier-Bugatti-Dowty, etc. We specialize in the machining of aerospace grade materials including aluminums, PH steels, high strength steels, titanium, nickel based alloys, Inconel ™, and Aermet®. Our years of industry experience coupled with our team of experts enables us to quickly deliver on custom specifications required by our customers and partners. 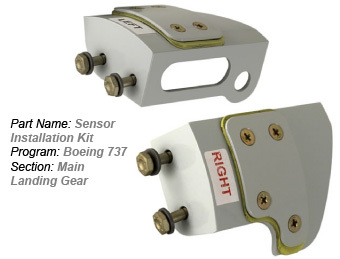 We have expertise in machining of components found in these critical aerospace applications. With over 25 years of experience serving the aerospace industry Acroturn is your ideal partner for all of your aerospace component needs. Our company purchases machined components from around the world. Acroturn Industries has maintained a 95% on-time and quality record, and in our business this is crucial.